Just received mine, love him! I so need to collect them all. Brilliant idea for 10years of Marvel film. Just wish they 'd gone old school with gold. Maybe used the first avenger design. 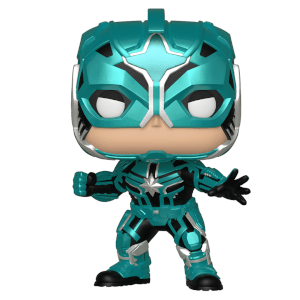 Anyway good pop, great design on box & looking forward 2 collecting them all. 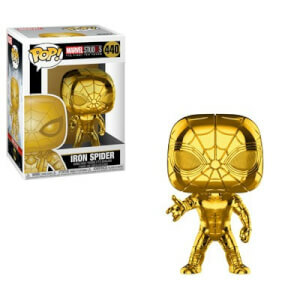 This was the first of the Marvel Studios 10th Aniversary pops I purchased and I was not disappointed! 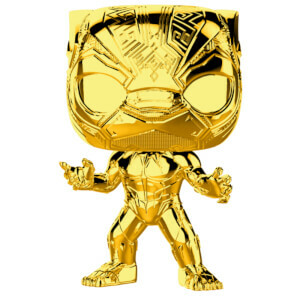 The boxes especially for these pops are a very pleasing design with a very nice colour scheme of black/gold/red, probably the smartest pop boxes I’ve ever come across. 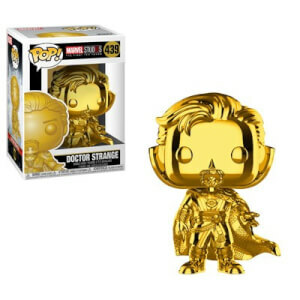 The pop itself is fairly standard in construction and quality, but the gold chrome effect really makes this line of pops stand out and are a must buy for any Marvel fan! I liked it so much I pre ordered the entire series! Fast delivery box in excellent condition.